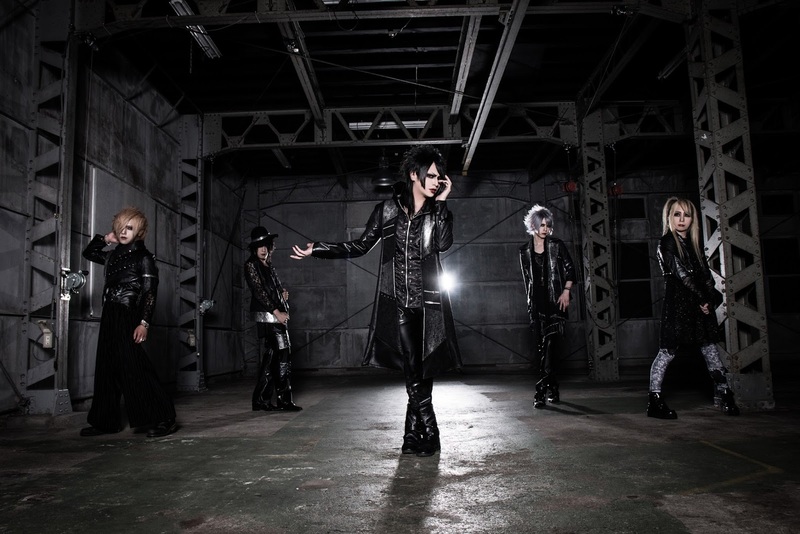 シュヴァルツカイン (Schwarz Kain) - Losing A Member | VKH Press – J-Rock & Visual Kei Coverage Worldwide! シュヴァルツカイン (Schwarz Kain) has just announced the very sad news that on December 18th, 2017, Guitarist 佳祐-Keisuke- will leave the band and will retire from all music activities. The band is very sorry for this sudden announcement and they hope that everyone will continue to support and cheer them on. We also wish Keisuke good luck in whatever he decides to do in the future!